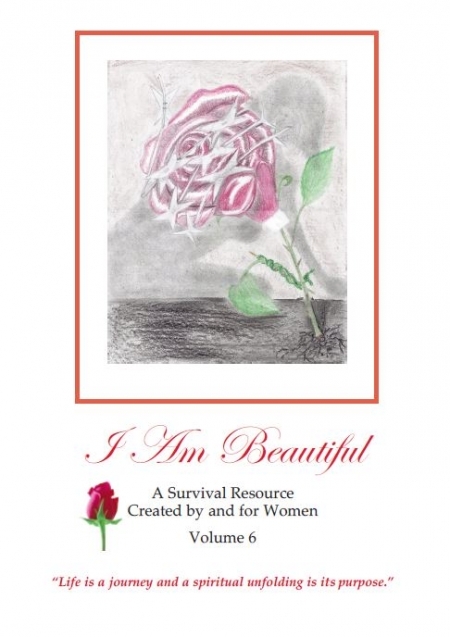 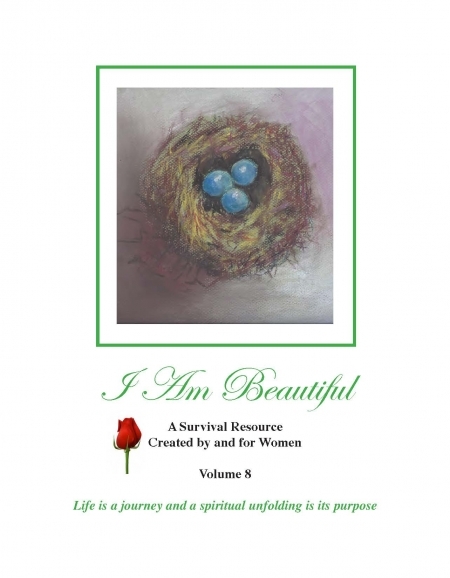 Dismas Ministry publishes a special resource for Catholic jail or prison ministry. 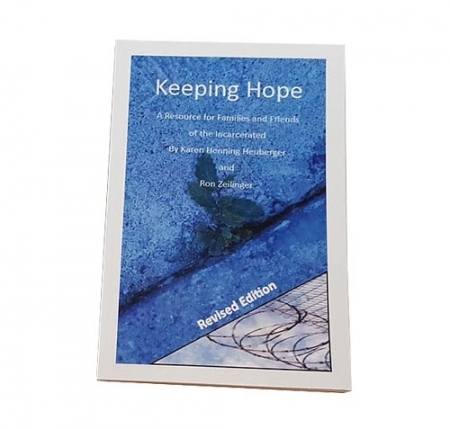 This resource, used by several dioceses for training their volunteers, provides practical information and advice for those who are training others or for those who are on their own but need to prepare themselves for outreach to inmates. 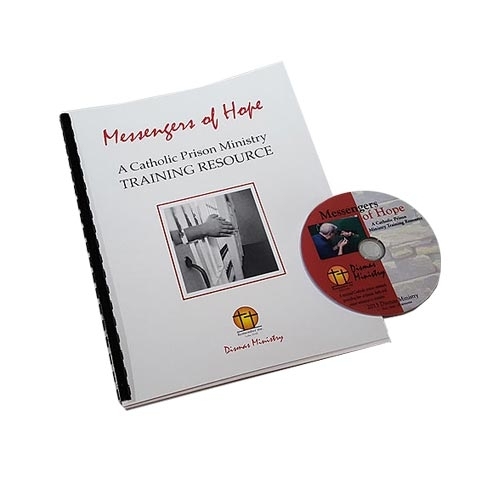 Messengers of Hope is available in both English and Spanish.